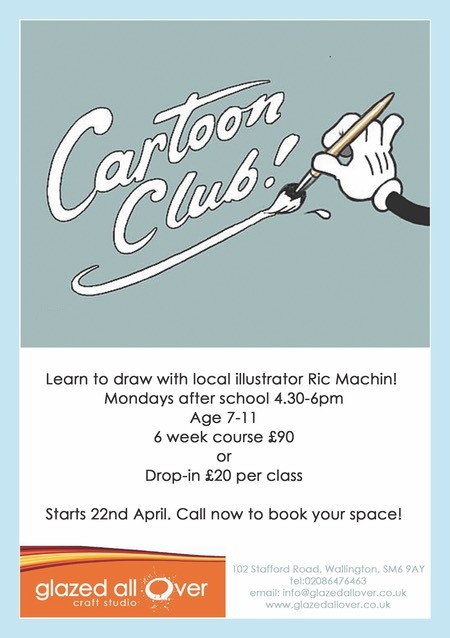 Here’s a pick of everything extra-curricular on offer for school age children in Sutton. After school classes run during the weekend and throughout the week. There is a huge variety of classes on offer in Sutton. Here are some we have tried. Don’t forget to check the reviews section for Local Mums’ verdicts. Welcome to J&C Dance where the principals bring with them not just a wealth of experience but an abundance of passion and a bottomless pit of enthusiasm. Our classes are held in Sutton, Kingston and Tolworth teaching, tap, ballet, freestyle, salsa, rock ‘n’ roll and the newly launch Zumba classes. Both Principals are fully qualified teachers with the International Dance Teachers Association (IDTA) and are CRB checked, so not only will dancing be fun but will also be in a safe environment. This is a dream come true for Janis and Ceri so help them make their dream a reality and come and join them to learn, to dance, to enjoy and express yourself. We specialise in all styles of dance training, fitness, summer schools, group classes, parties, private tuition, educational workshops, school classes, team building workshops and professional choreography for both children and adults. All of our classes and workshops are taught by elite choreographers and teachers who are fully trained with years of experience. Our aim is to reach out to every individual and tailor to their needs in order to improve their skills and reach their goals. No matter what your ambition may be, we provide fun, friendly and motivational classes that get successful results! We have lots of classes over the school holidays as well as term time. All classes are held at our fantastic studios with floor length mirrors, music system, disco lights, waiting/reception area, toliets and chaning rooms. We currently teach in over 16 schools within the Sutton borough - contact us for more information NOW!! 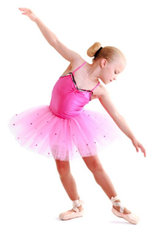 Sutton Dance Academy is now offering the following new and innovative dance classes. 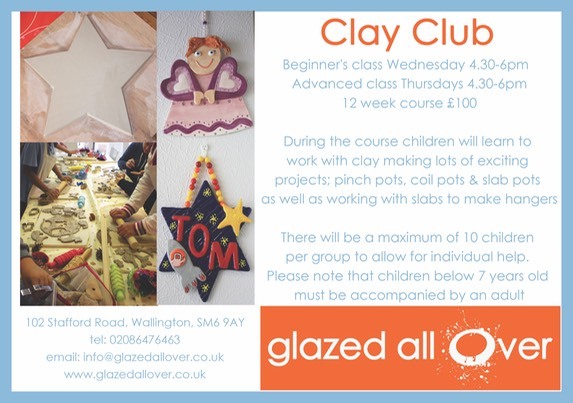 We always welcome new members, if you are interested in joining, please come along and enjoy a free introductory workshop. ArtsOne is a Performing Arts school for students interested in the Performing Arts. It is held every Saturday during term time at Glenthorne High School, Sutton's only Performing Arts College and is run by highly qualified and experienced Performing Arts teachers. We run seperate KS1, KS2, KS3, KS4 & KS5 groups for young people aged 4 - 19. Reception & KS1 group: 10am - 11am. There are over 100 members who attend the weekly workshops with the aim of developing their confidence and communication skills as well as learning performance skills and techniques within the Arts. The weekly workshops present a holistic approach to the Performing Arts encompassing Drama, Music and Dance. ArtsOne offers two opportunities for its members to perform throughout the year. Students have taken part in the National theatre Connections competition performing at the Brighton Dome and Rose Theatre Kingston. The KS4&5 group performed "Return to the forbidden planet" at the Edinburgh festival 2008 and are currently preparing a show to take to the 2010 festival, they have also performed scripted plays such as "Burn" and "The Exam". Creating opportunities which deepen the interest and skills of children and young people through a range of musical and social experiences. An indoor tennis centre developed especially for juniors. There are a variety of Tennis squads available, for ages 3 up to 19, grouped according to age and ability. They also operate a full programme of activities during the school holidays. Junior Pro Academy is a highly intensive programme set up for a small squad of full-time players aged 10 to 15. Players are selected from applicants with a high playing level and commitment. The programme consists of individual, 2-on-1 and group tennis sessions 6 days per week, alongside personalized fitness programmes. This intensive tennis programme is coupled with a distance learning-style education element that takes place at the Academy's onsite IT room, supervised by highly qualified tutors and overseen by the Academy's Education Consultant. Players have group tutoring and private study sessions organized around their tennis timetable. Players can opt for just the tennis option if already being home-schooled. Everyone involved will play their part in retelling this great tragedy. Whether you are completely new to drama or are practically a seasoned professional TheatreLab MACBETH will find the director or performer in every member. EARLYBIRD THEATRE LAB �100 OFFER - only 6 offer places available in each workshop. For more booking information or to book please visit our website's LAB BOOKINGS page at http://pulltheother.moonfruit.com/#/lab-bookings/4563536428 or call 07801 268387. Pull the Other is the joint creation of Artistic Directors Helen Broughton and Rachel Nussbaum professional director and actress. �For more information about Helen and Rachel please visit our website.